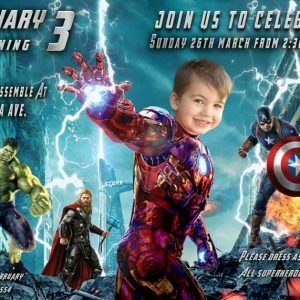 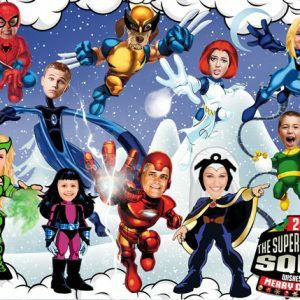 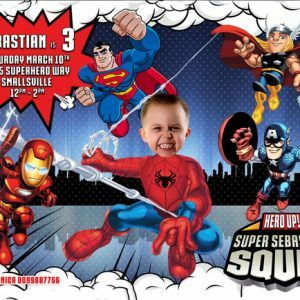 A personalized Ironman Superhero Squad invitation birthday party invitation, in which the birthday boy’s face is clipped out from their photo and superimposed on a cartoon/caricature body of SPIDERMAN. 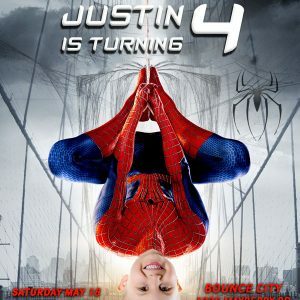 You can change the text to suit your occasion. 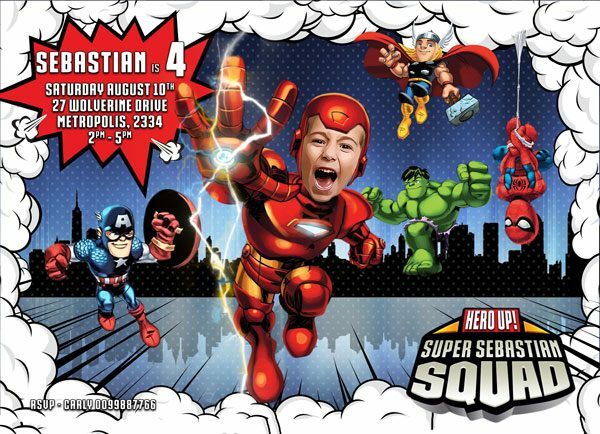 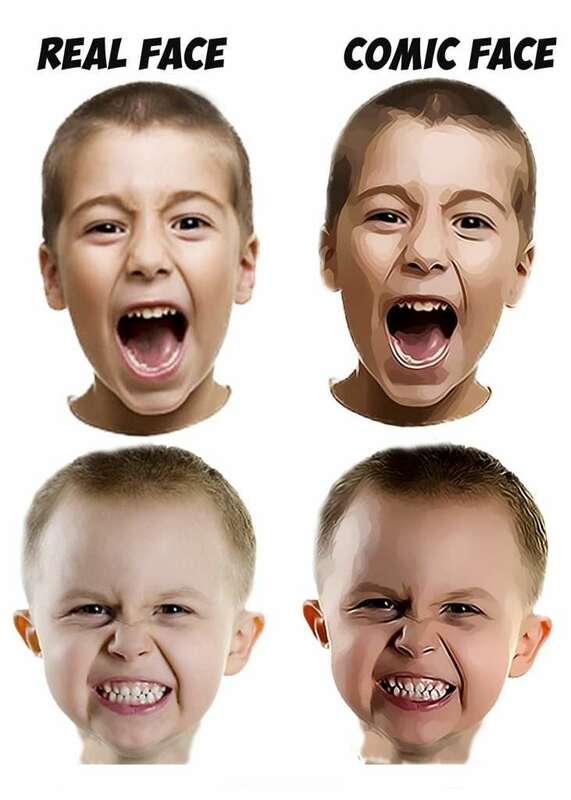 This invitation can be adapted for any BOY’S BIRTHDAY PARTY.